2-4’ tall and wide. 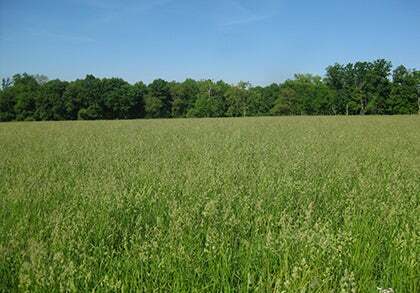 Neither drought-tolerant nor cold-hardy, buckwheat is a quick-growing cover crop often planted between summer crops or during the shoulder seasons. Plants can mature in as little as six weeks. Plant residues breakdown quickly in soils, releasing nutrients for subsequent crops. Rejuvenates soils by taking up phosphorous and minor nutrients, particularly calcium, which are released during decomposition. 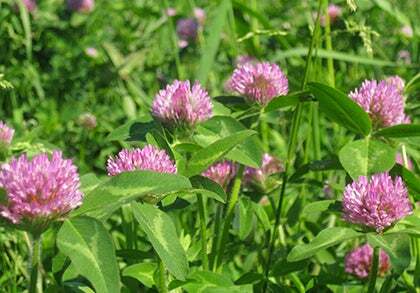 Produces dense stands to shade-out annual weeds. Buckwheat can become weedy if allowed to go to seed. Kill plants within 7 to 10 days after flowering begins. Cut stems below ground with a sharp spade or mow just above ground level and incorporate vegetation into the soil. Allow buckwheat to decompose for 2-3 weeks before seeding a new crop.